Innovation is all around us, especially in our hometown of Richmond, Va.
From startups creatively connecting with customers to Fortune 500s reinventing their core processes, our Rhudy & Co. team is inspired by the entrepreneurial approaches in #RVA. This year, we've launched a blog series, "RVA Innovators – Inspiring Rhudy & Co" to share more about these innovators. Do you know an RVA innovator we should highlight? Send us a Facebook message with the details. 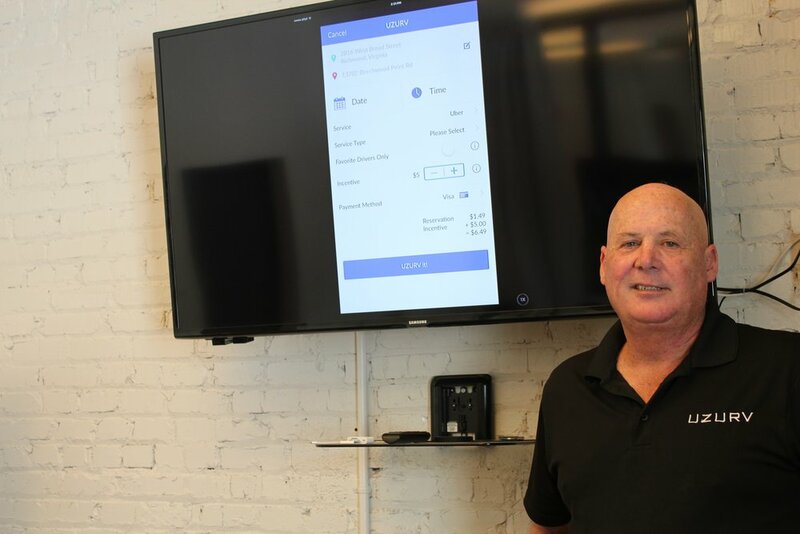 Taking Uber and Lyft to the next level, a local Richmond innovator – Matt Donlon, founder and CEO of UZURV, developed a reservation services app that allows you to “UZURV” your ride in advance. UZURV is headquartered in the historic Hofheimer Building in Scott's Addition. Originating in Richmond in 2015, the service has quickly grown and UZURV is now in 108 cities across the country. About 23,000 drivers are using it. And while Uber and Lyft and other ride-sharing disrupters have been challenged in court in several localities, the 2017 Virginia General Assembly passed the legal framework to allow UZURV to be recognized as the first Transportation Network Company broker in the nation, pre-arranging rides with specific Uber or Lyft drivers. 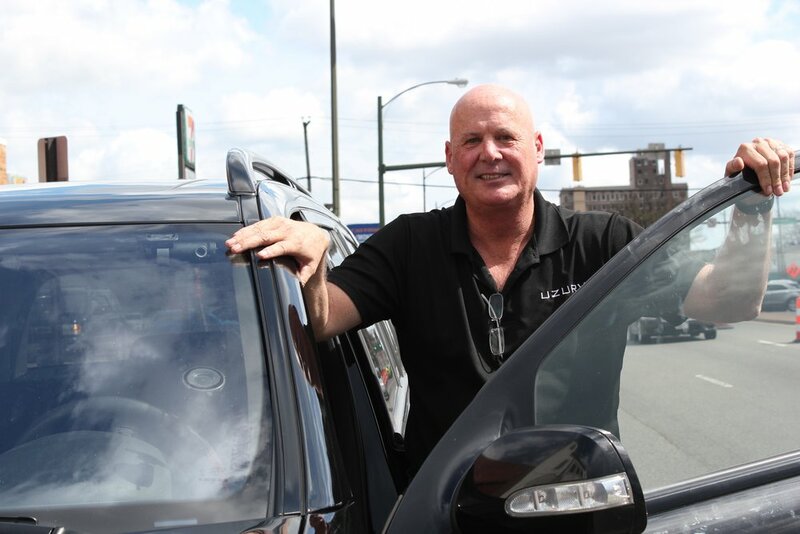 Donlon himself continues to serve as an Uber driver – where he and his partner, Harold Frans, hatched the idea for UZURV and where he can best keep his hand on the pulse of the business. He gave former Virginia Secretary of Education Anne Holton her first UZURV ride to the train station. UZURV only handles reservations and does not provide transportation directly. Think of it as the “Open Table” for ride reservations. After downloading the app to your smartphone, you can request a pick up date and time well in advance of your trip. Another cool thing about UZURV is that you can select your favorite driver as well as services and amenities you are seeking in a car service – infant car seat, military base access, etc. You select the service you want to use – Uber or Lyft and the service type (size and/or luxury vehicle) and add an incentive (it automatically starts at $3; you can make it more or less). The only downside for our instant gratification-seeking selves is that you have to wait for a driver to accept the reservation and the only way you will know is by checking back on the app. With a recent Richmond airport trip requiring a 6 a.m. departure, I wanted to ensure I didn’t have to wait 15 minutes, when I summoned my ride. Three drivers accepted my reservation and I selected “Kristen,” had an online iPhone “chat” with her to confirm details and describe my house. The process was seamless; she was at my door before 6 a.m. and delivered me to the airport for less than $20. Sande Snead frequently ubers to local restaurants especially downtown where parking and walking in heels can add to the value of paying for a ride. She UZURVs for early morning airport departures or destinations further afield. Rhudy & Co. is proud to have supported Impact 100 over the past five years. 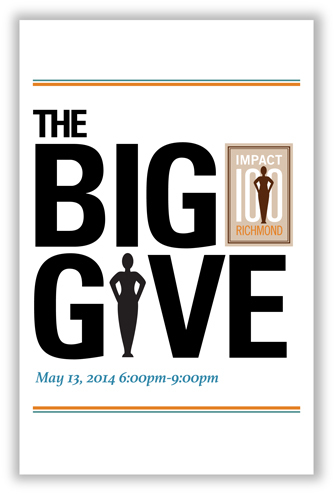 It's the Big Give x2 for Impact 100 Richmond. The end-of-the-year celebration for Impact 100 on May 13, the Big Give, is like Christmas for the RVA nonprofit community. This year, the Big Give is twice as exciting — like Christmas and a birthday all wrapped in one. Impact 100, in case you haven’t heard, brings together hundreds of women with huge hearts who each give $1,000 to form $100,000 grants that are given to deserving local nonprofits. Donating money to any nonprofit is appreciated. But bringing together hundreds of women and combining those funds can be transformative. So, what’s so different about this year? 2014 marks the fifth year of Impact 100 and the first time the event will feature TWO $100,000 transformative grants. That’s right: two! More than 200 RVA women joined Impact 100 this year; each pledging their money to change lives in our community. YWCA of Richmond received a $100,000 Impact 100 RVA grant in 2013.Finalists will present their nonprofit tonight and explain how the grant money could make a difference. Then, Impact 100 members cast a live vote and decide who will receive the funds. This year, the top two nonprofits will go home with $100,000. It’s exhilarating to think that in just five years Impact 100 has given more than a half a million dollars and can offer TWO $100,000 grants in its fifth year! I am honored to have served as the chairperson these last five years. When I kicked off the idea that became Impact 100, I wanted to create a special kind of organization that was open to anyone who was interested in a smart community investment. I am gratified to see so many smart, generous RVA women come together to make this vision a reality. 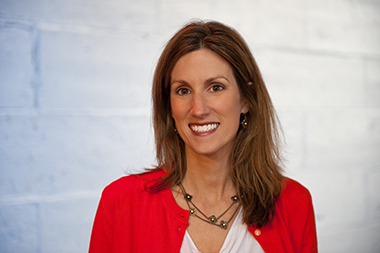 When she's not inspiring Richmond women give to give, Talley Baratka is busy helping Rhudy & Co. clients communicate in bold and creative ways. Check out part three below in our week-long series on the #RVA Twitterverse. Learn more in part one and part two of our recap of the Inaugural 2013 State of the Twitterverse for the Richmond Region's Top 100 Tweeters. Check out part two below in our week-long series on the #RVA Twitterverse. Learn more in part one of our recap of the Inaugural 2013 State of the Twitterverse for the Richmond Region's Top 100 Tweeters. Join the Rhudy & Co. team and some of our friends in Carytown, on the corner of Belmont and Cary Street, in front of Need Supply Co. from 10 a.m. to 4 p.m. as we support this annual fundraiser to support pediatric cancer research as well as new and improved pediatric cancer therapies across the U.S.